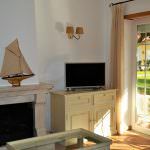 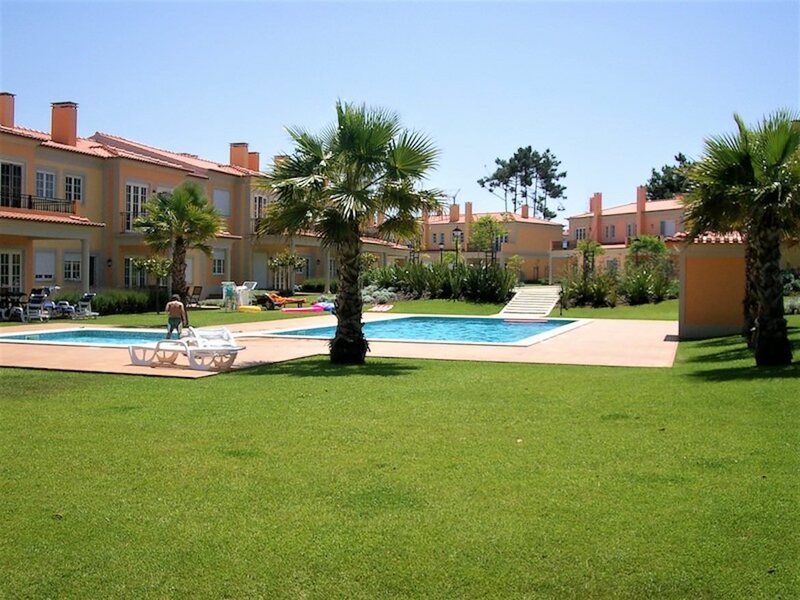 2 bedroom flat in Praia del Rey and its fabulous golf court beside the ocean. 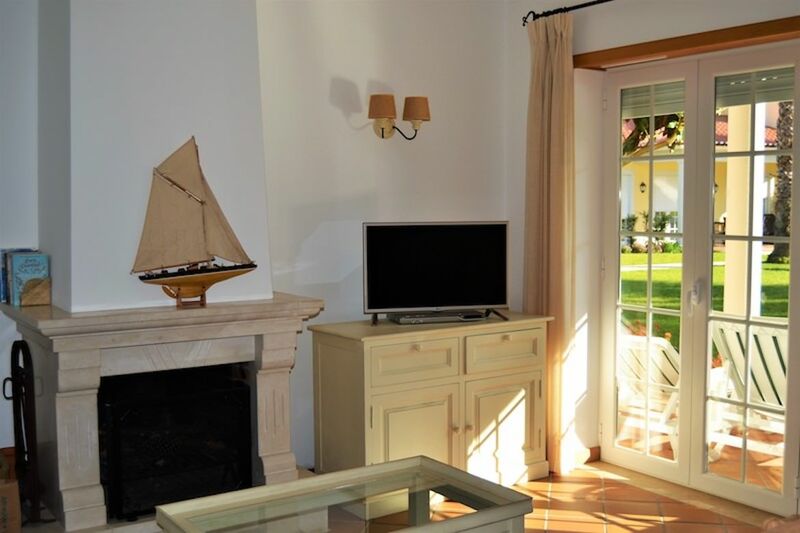 Gross fire area: 117.95m2; Year of Construction: 2006 , Description: Entrance hall (with wardrobe), living room and dining room with fireplace, equipped kitchen, 2 bedrooms (with wardrobe), 2 bathrooms, porch, garden and communal swimming pools. 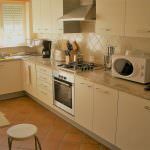 Fraction Autonomous of typology T2, inserted in zone calms, near several services and commerce. 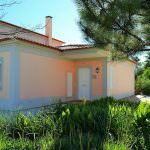 The fraction has a single floor and is composed of entrance hall with wardrobe, living room and dining room with fireplace, kitchen, bathroom, two bedrooms with wardrobe (bathroom) and porch. 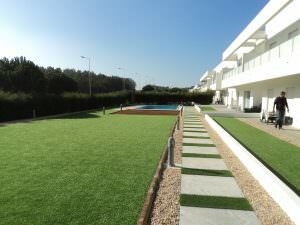 Outside, common garden with larger lawn area in front of the pool, common pool. 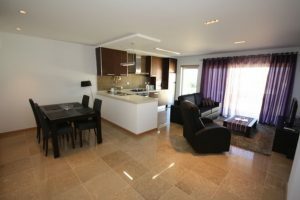 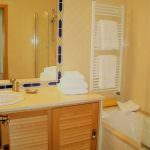 Features: Furnished, fitted kitchen, gas central heating (radiators). 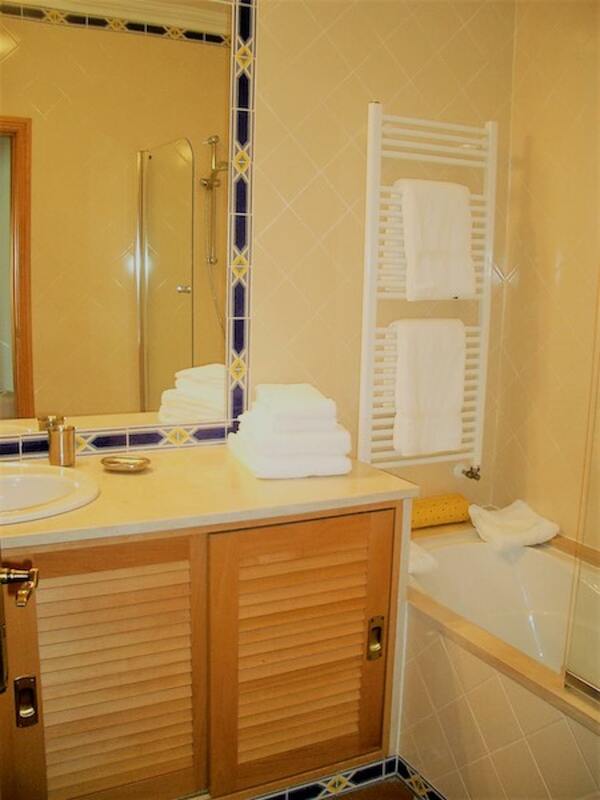 For more information contact us (+351) 919054792. 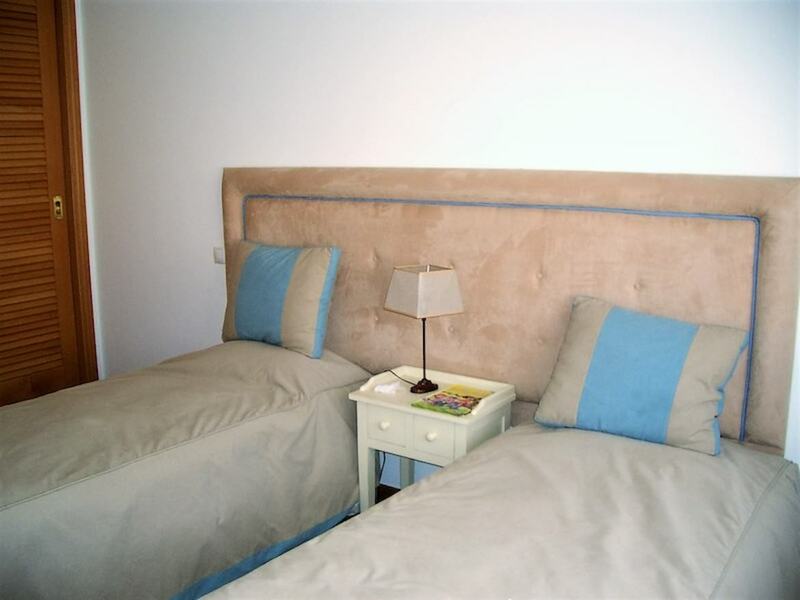 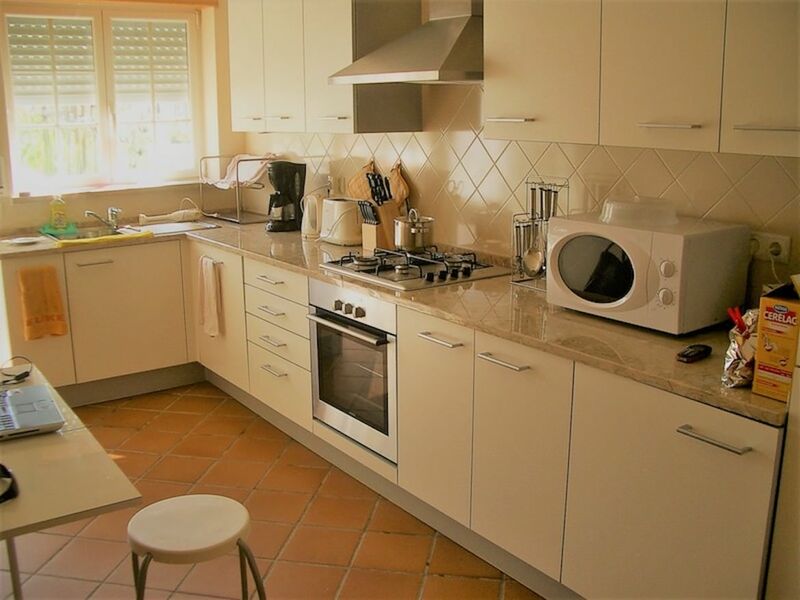 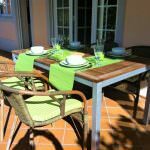 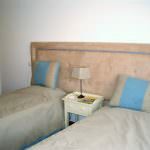 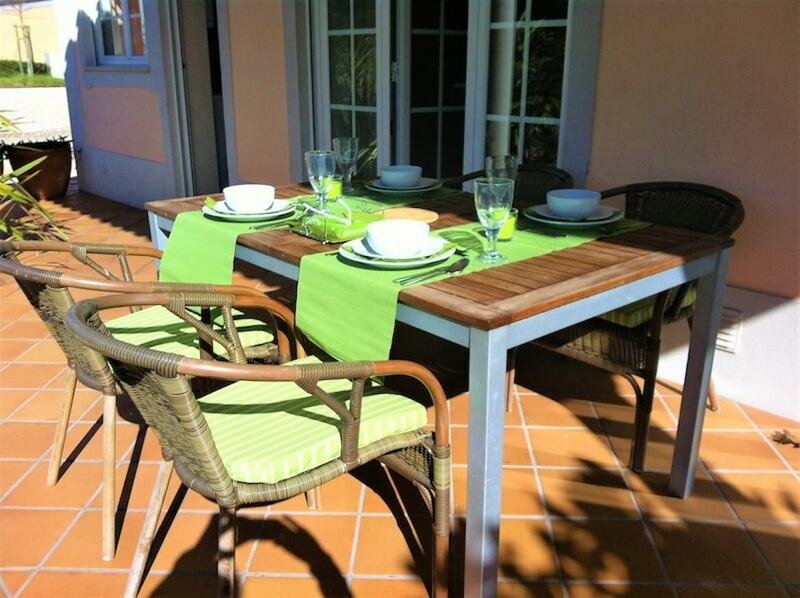 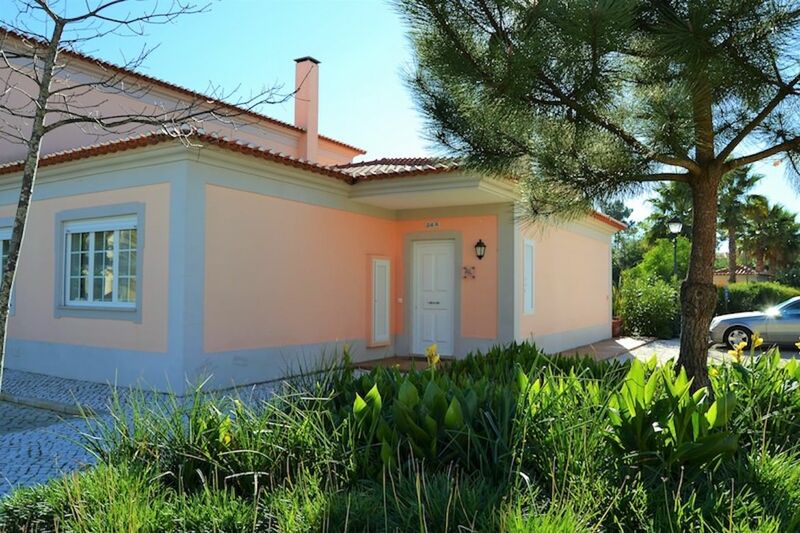 5 minutes from the beach Location: Praia del Rey; Region: Silver Coast 10 minutes from the village of Óbidos, 5 minutes from the beach, 50 minutes from the international airport of Lisbon and inserted in zone with several golf courses. 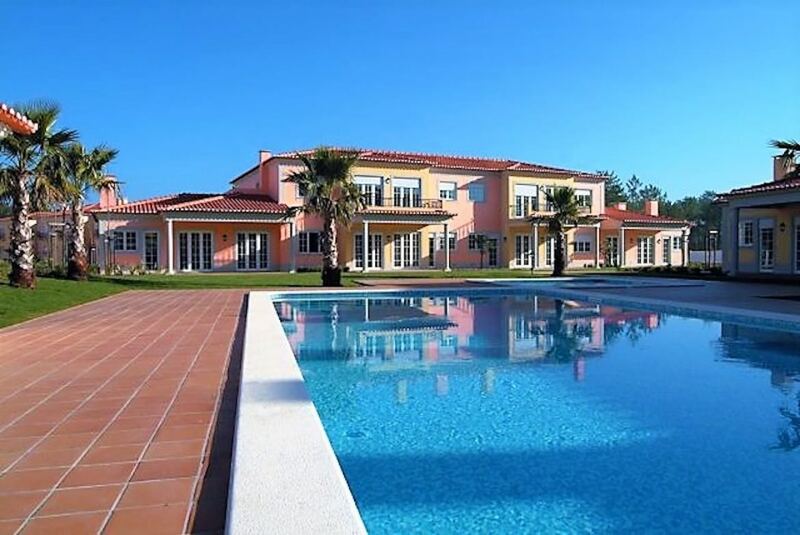 Opinion of the real estate agent: Apartment with quality finishes, generous areas, excellent for holidays or investment for seasonal lease within one of the most prestigious golf resorts in Portugal. 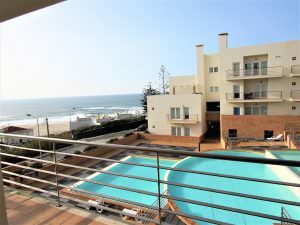 Large exclusive sea and lagoon front apartment with large terraces and open views in "Foz do Arelho". 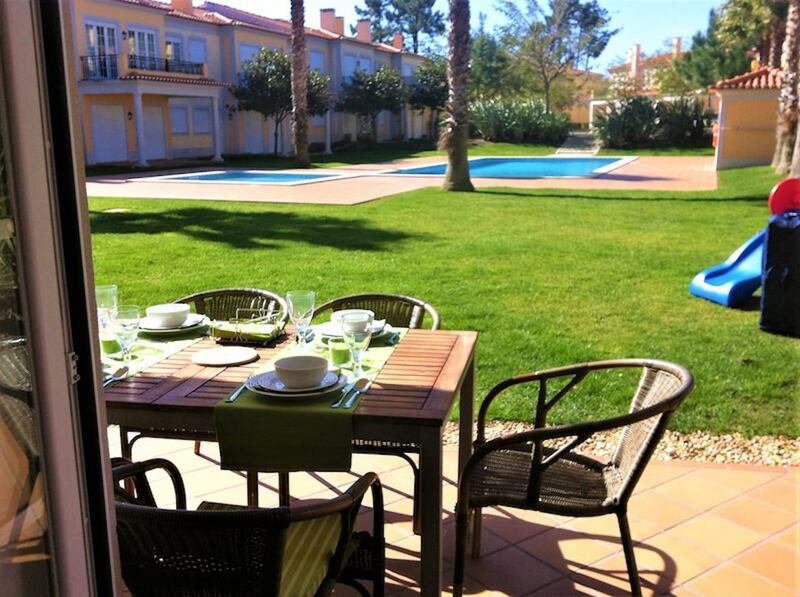 In the middle of the seaside village S. Martinho do Porto! 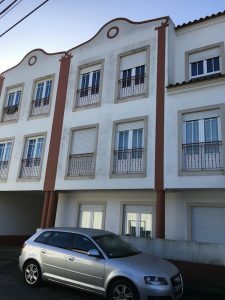 Amazing modernist 2 bedroom seaside apartment very close to the beach, Nazaré and Leiria.